Two piece prom dresses are very trendy this prom season! 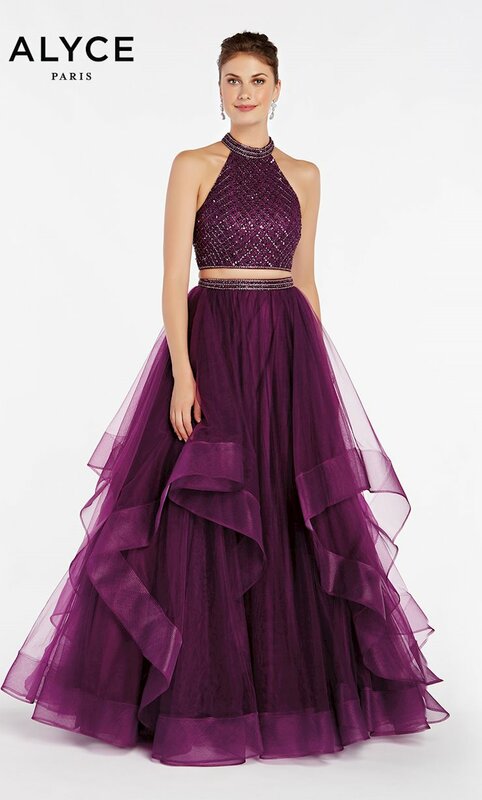 From beaded bodices, and long flowy skirts you'll be looking AMAZING this prom season in one our two piece prom dresses. Two piece prom dresses come in different colors and styles!